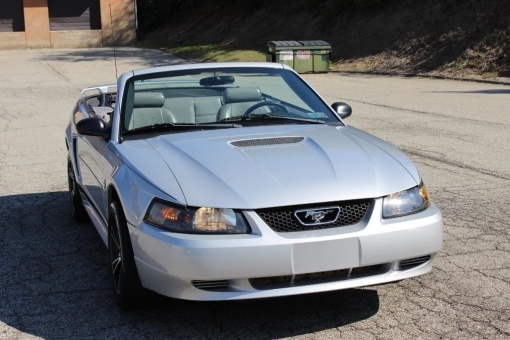 2002 Ford Mustang V6 convertible for sale! Clean Carfax! Only 67366 miles! Nicely optioned with leather interior automatic transmission power windows power driver seat cruise control CD player and more!